it safely and effectively detoxifies water and neutralizes all kinds of odors. Weevils, Beetles, Ants, Mosquitoes, and Flies. AquaCure™ also neutralizes acids. automotive oils and most toxins and pathogens. 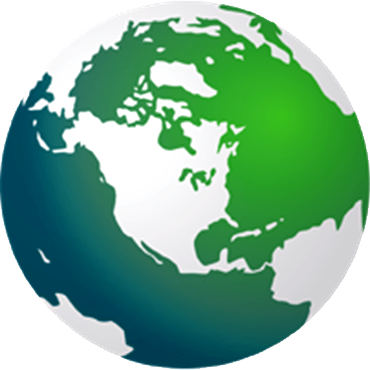 AquaCure™ can be used to treat all types of water: Rain, Floods, Lakes, Ponds, Pods, Run-Off Water, Sewage, Irrigation Water, Irrigation Canals and Ditches, Hydroponics farms, Aquatic-Farms, Waste Water, Contaminated Rivers and Streams, Epidemic Areas. With its ability to neutralize toxins and pathogens as well as maximize enzymatic efficacy, AquaCure™ is found to enhance the health and skin of fish. 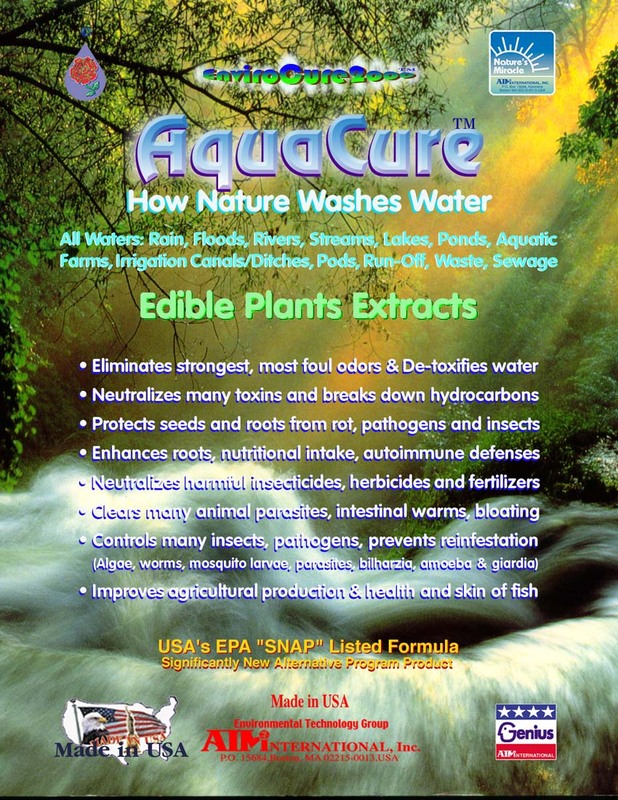 Similarly, AquaCure™promotes internal and external health of animals, plants and birds.